Volgende week vrijdag, 27 juni 2014, geeft Aminata Cairo in Leiden de vierde Rudolf van Lier-lezing (klik hier voor exacte informatie). Hieronder de informatie die haar universiteit, de Southern Illinois University in Edwardsville, over haar geeft. The Transvisibility Project and SIUE students from the Applied Anthropology Course have joined forces to address two major issues in the Transgender community, namely the lack of children’s literature and safe and accessible health care. With the full support of the LGBT Center of Saint Louis, under the direction of Dr. Aminata Cairo (Assistant Professor Anthropology) and the guidance of Sayer Johnson (president of Transvisibility) and Ms. Anne Wolfe (Head Youth Librarian Edwardsville Public Library) students will spend the spring 2013 semester collecting data and stories that will contribute to creating children’s literature for the transgender community and compile information about transgender sensitive health care services in the Metro Saint Louis region. If you are a member of the LGBTQ community or a health care provider you can contribute to this project by filling out the following anonymous questionnaire. If you are a member of the Transgender community and would like to participate in a group or individual please contact Dr. Aminata Cairo at acairo@siue.edu. I love teaching and engaging my students. I particularly enjoy getting my students involved in hands-on community engaged experiences. In my applied anthropology class my students have researched topics ranging from recycling and sustainability on campus to the significance of the Eugene Redmond Collection for the East Saint Louis community. My students in Ethnographic Research Methods study the connection between artistic expression and cultural identity and have studied various cultures including tattoo, LARP, parcours, science fiction conventions and many more. I have also formed a partnership with professor Kathryn Bentley from the department of Theater and Dance. Professor Bentley and I have combined our teaching skills. 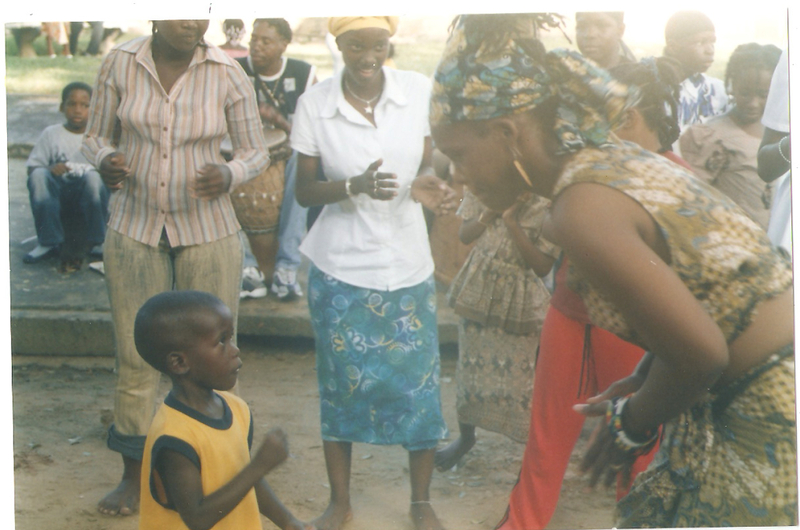 We use theater to strengthen anthropology and anthropology to strengthen theater. We have taught workshops and an interdisciplinary course. In our interdisciplinary course students explore theater and dance of the African Diaspora, learn its cultural significance for the people, and perform weekly for a range of community audiences. This partnership has extended to the international field school where we combine our skills to guide students in their ethnographic field work and in international theater research respectively. I have strong interest in community based participatory research that involves students and community members as respected participants. I enjoy doing research with people, rather than just about people. I am particularly interested in indigenous models of mental well being, and the cultural and artistic expressions people use to feel well. I include students as research partners in almost all of my research projects. 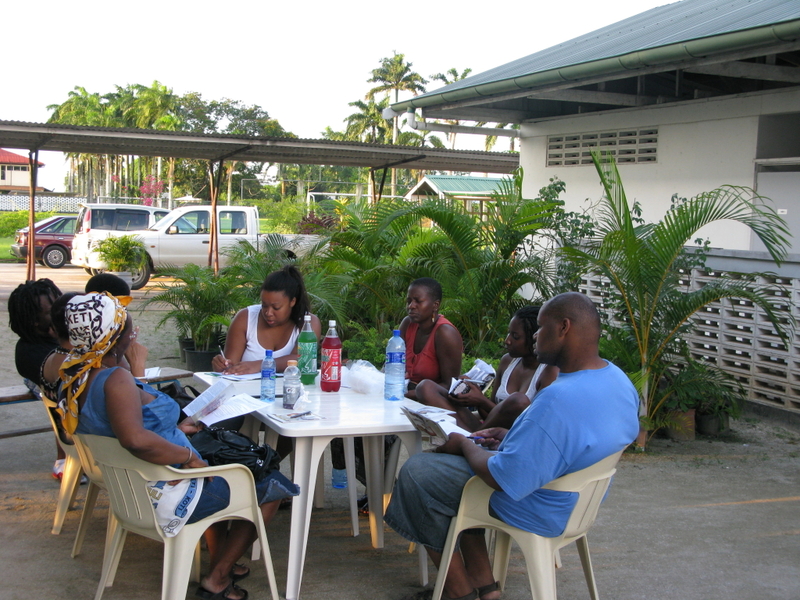 In Suriname my students and I explore the lived experience of HIV-AIDS and the role of cultural organizations. Since coming to SIUE I have been working on research with African American drumming groups as they use their efforts to help youth achieve higher educational outcomes. I currently do research with a health clinic in Saint Louis for uninsured and under-insured populations and help investigate their unique, yet successful model. I also believe in the power and responsibility we have to use our skills to contribute to the well being of communities. Prior to coming to SIUE I used research to help develop support programs for refugee and Latino migrant children and their families in the Fayette County Public School System in Kentucky. I also used my research skills to assess the need for English language classes for refugees in Lexington. Currently I will be involved with the Green Infrastructures for Urban Water Improvements Project in Saint Louis. This project involves the development of a sustainable program to reduce sewer overflows. It is my job to make sure that community members play a significant role in participating and ultimately owning the program. 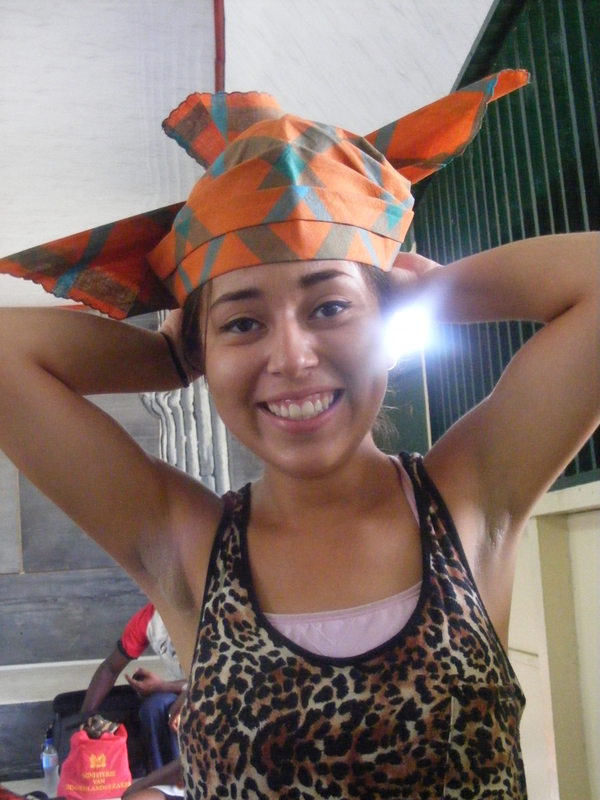 In the summer of 2011 my students participated in the first cultural anthropology field school in Suriname. Suriname is a multiethnic and multicultural country on the coast of South America. This field school was a combined effort in true interdisciplinary learning with students in the theater department. Anthropology students had the option of following either a cultural or medical tract. Students in the cultural tract studied the role of cultural organizations in a multicultural society. Students in the medical tract engaged with HIV/AIDS organizations and studied the role of cultural belief systems on health experience and health care provision. 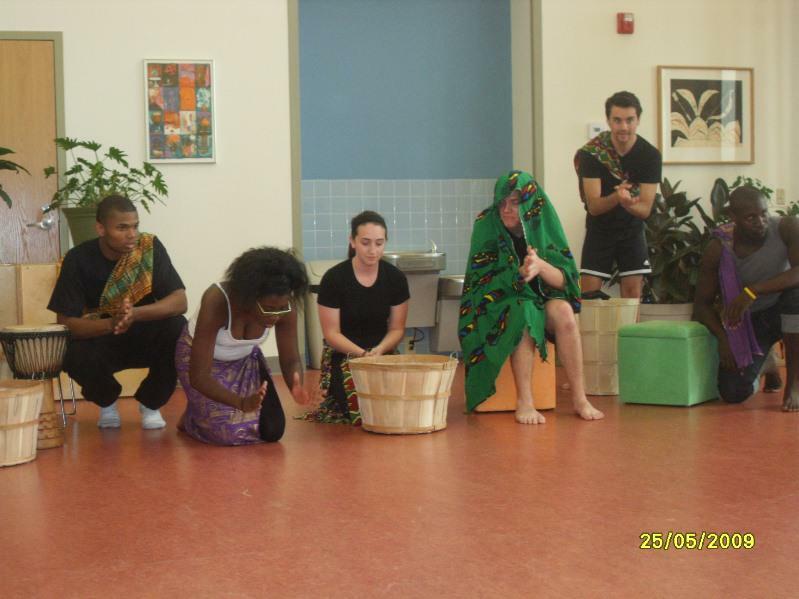 Theater students studied the Du Theater tradition, an Afro-Surinamese form of slavery theater. Theater students and anthropology students learned together through interdisciplinary methods while honing their respective crafts. 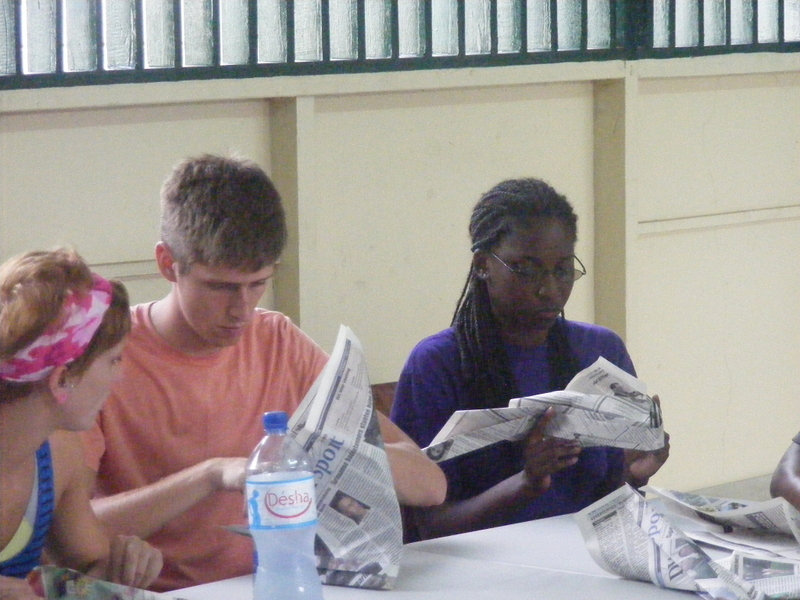 All students participated in cultural workshops and excursions. We are currently preparing for our second field school experience.